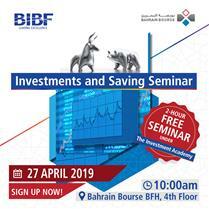 The Central Securities Depository (CSD) at Bahrain Bourse is based on the fundamental principle of book-entry as a mean of representing ownership and movement of securities. CSD account holders enjoy the convenience of electronic securities transfer and trade settlement, besides being able to obtain up-to-date information on their shareholding. Investors may also obtain the benefits of reduced cost and risks previously associated with the physical certificated environment. All investors are required to open a securities account with any Licensed Participant through the CSD before they conduct any transaction of securities on Bahrain Bourse. 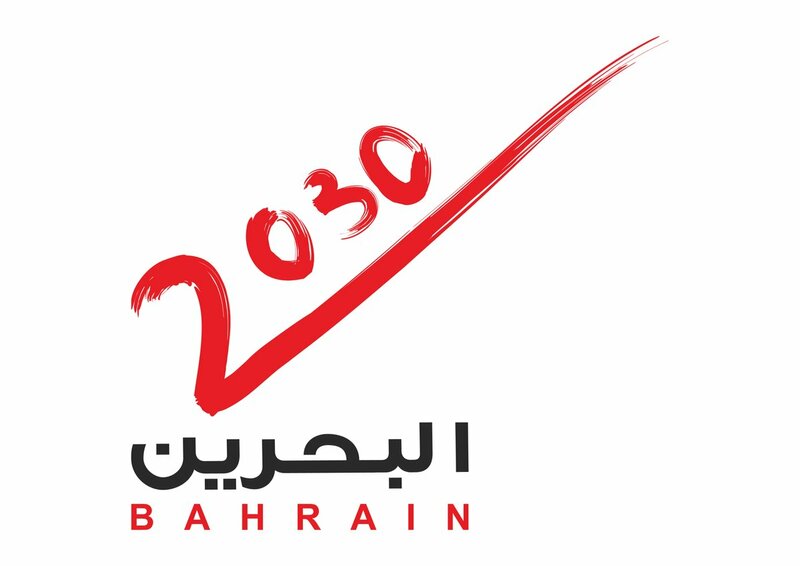 The CSD attracts wide local and international market participants with Bahrain Bourse's CSD providing a wide and comprehensive selection of services through its network of licensed brokers and custodians. Operation and management of the Central Securities Depository. Updating of particulars in the securities accounts based on the transactions carried out at Bahrain Bourse, including deposit, sale, purchase, transfer and withdrawal of deposited securities. Opening and maintaining securities accounts in the Central Securities Depository, production of securities holders' balances, transfers and pledges. Deposit of securities by participating members. Any other functions relating to the Central Securities Depository and custody of securities at Bahrain Bourse.